Holt euch jetzt unseren Track Sugar als FREE DOWNLOAD! Ihr bekommt einen exklusiven Edit unseres Lieblings-Funkmonsters, der auf dem offiziellen Release nicht enthalten ist. Einfach bei unserer Mailing List anmelden und ihr könnt auf immer und ewig dazu abtanzen! Grab a FREE DOWNLOAD of our track Sugar now! It’s an exclusive edit of our favourite funkster, not available on the official release. Simply SIGN UP to our Mailing List and it’s yours to dance to forever and ever! Bald lassen wir unsere nächste Doppel-A-Seiten Single GOLD/RUSH auf die Welt los! Zieht euch jetzt schon mal das Artwork der fabelhaften Andrea Acosta rein. Ähnlichkeiten zu unserem letzten Release Jello/Sugar sind alles andere als zufällig. Ab 30.05. werden die Tracks digital bei allen Download- und Streaming-Plattformen erhältlich sein. 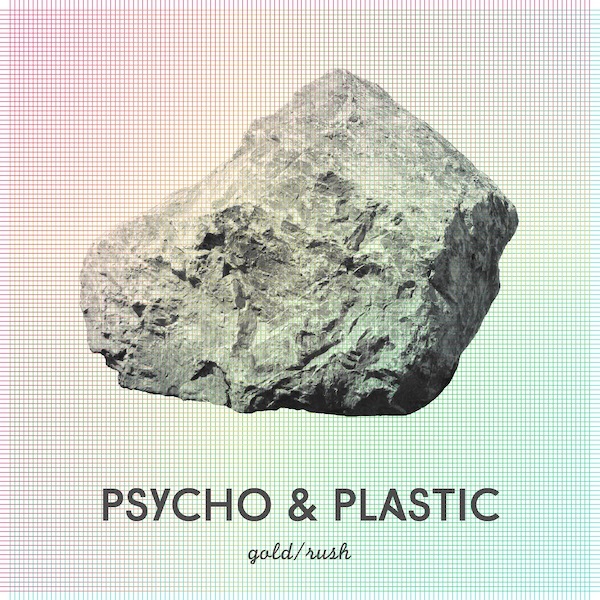 Soon we’ll unleash our next double-A-sided single GOLD/RUSH onto the world! Check out the artwork by the fabulous Andrea Acosta. All similarities to our last release Jello/Sugar are not coincidental at all. The tracks will be available digitally at all download and streaming platforms from May 30th. Wir verwöhnen euch mit Süßem zum Valentinstag! Jello/Sugar, unsere neue Double-A-Side Single ist ab heute erhältlich, auf o.g. Plattformen (und vielen weiteren). We treat you with sweets for Valentine’s day! Jello/Sugar, our new double-A-sided single is out today and available via the above services (and many more). Nur für Euch hier ein Preview zu unserer kommenden Single Jello/Sugar. Release Date ist der 14.02.2014, weltweit auf allen Download- und Streaming-Plattformen. Here’s an exclusive preview of our upcoming single Jello/Sugar. The tracks will be available from February 14th 2014, worldwide via all download and streaming services. Zieht euch mal das fantastische Cover für unsere kommende digitale Double-A-Side Single JELLO/SUGAR rein! Fetten Dank und dickes Lob an Andrea Acosta für die Gestaltung! Release Date ist Freitag der 14. Februar. Ab dann könnt ihr die neuen Tracks bei iTunes, Amazon, Spotify und allen euren digitalen Lieblingsmusikdienstleistern hören! 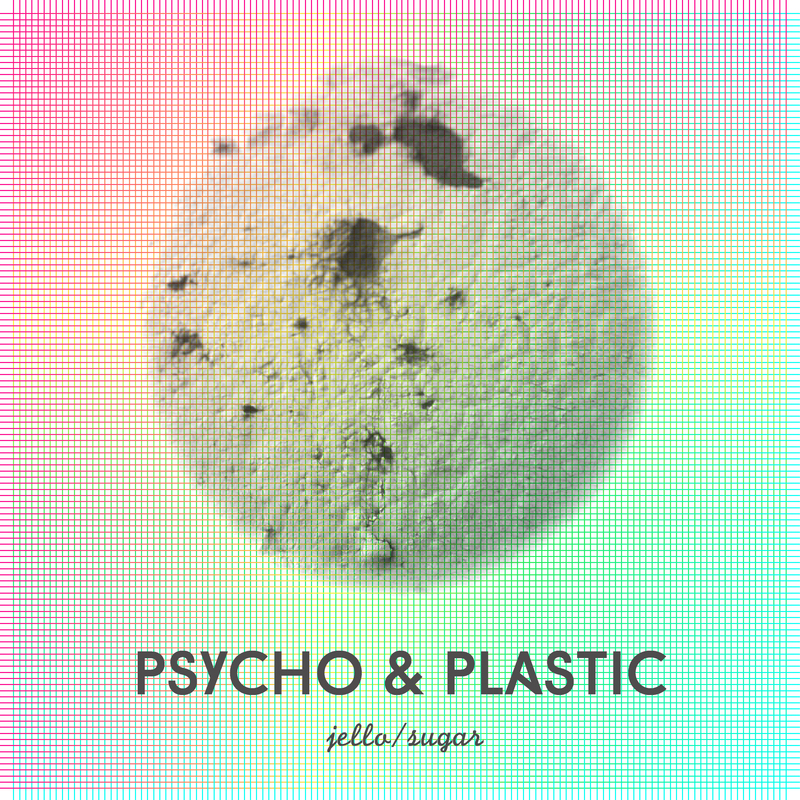 Check out the fantastic new cover art for our upcoming digital double A-sided single JELLO/SUGAR! Big fat thanks and lots of praise to Andrea Acosta for creating this! Release date is Friday, February 14th. From then on, you can listen to the new tracks on iTunes, Amazon, Spotify and all your favourite digital music services.